Massive microphone stand with boom for heavy use! 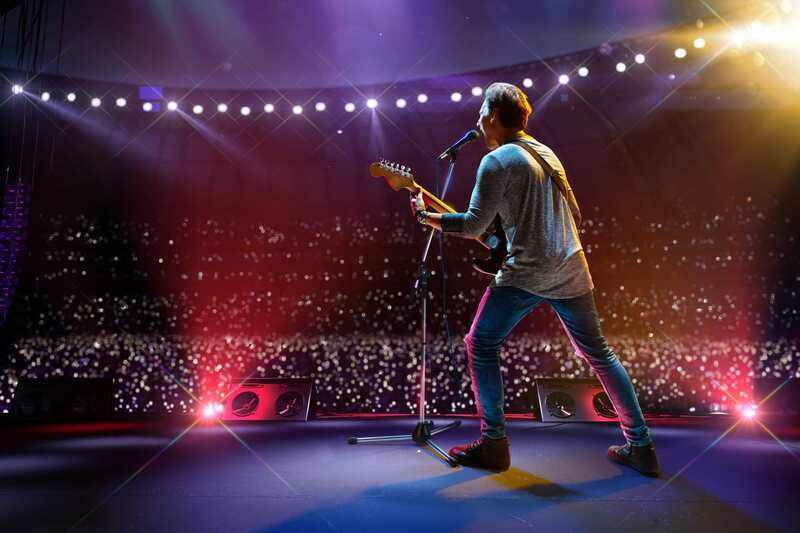 With the Pronomic microphone stand you make the right choice if you are looking for sturdy construction and very stable and well thought out features for a small price. 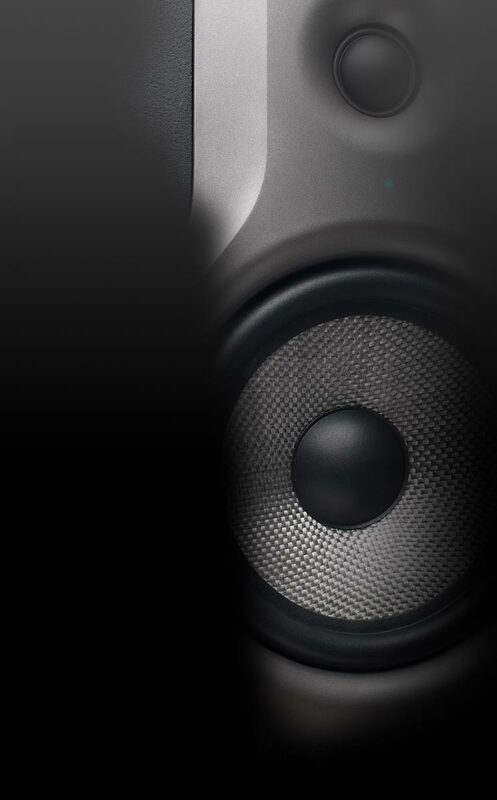 The MS-25C Pro features a stable, three-legged base with heavy base for a solid stand, fluted rubber feet also ensure secure fit without the hassle of slipping. 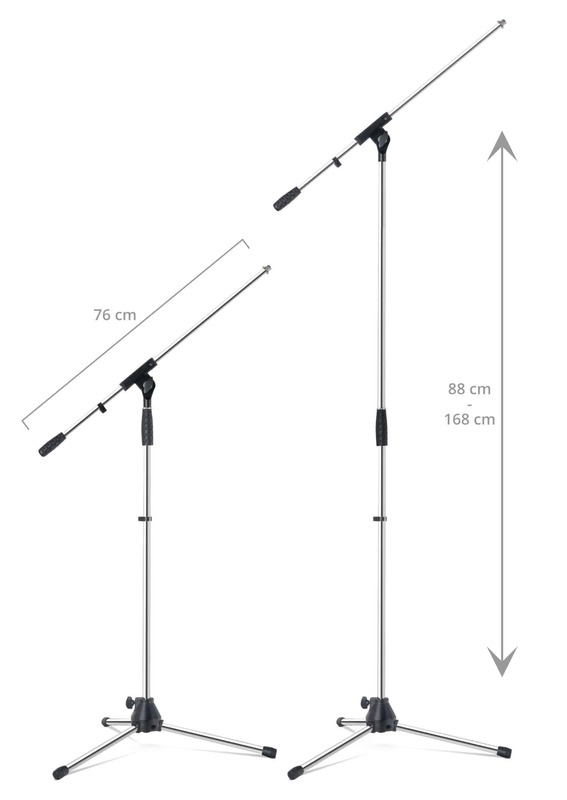 A maximum height of 220 cm can be achieved, it can also be used as an excellent overhead stand. The gallows have a length of 77 cm for optimum flexibility and can be set via robust locks. 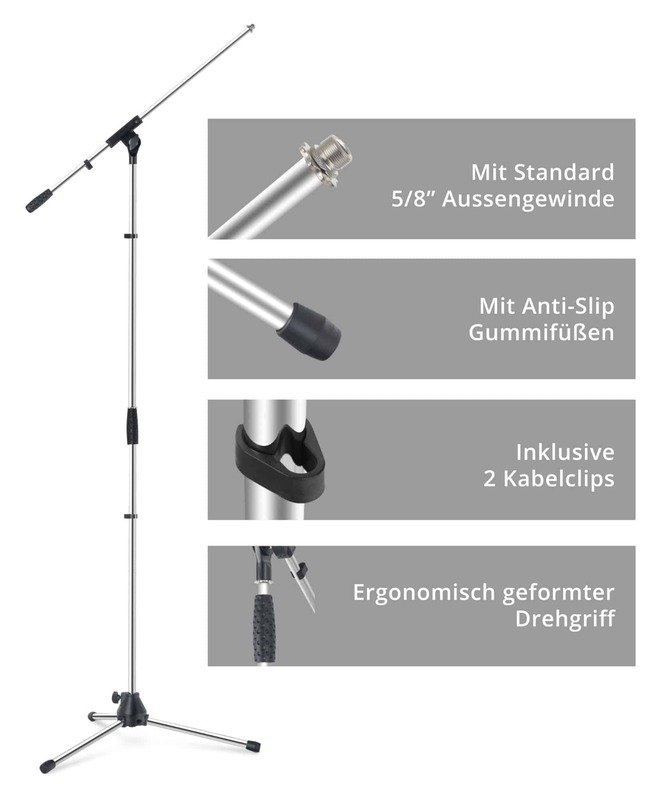 Furthermore, two cable clamps are attached to the tripod with which you can easily attach the microphone cable. Thus, the microphone cable will not generate jitter and noise and everything is clean tidy. Folded, the Pronomic MS-Pro 25C is just 100 cm in length and fits easily into any car trunk. An excellent and yet inexpensive stand for studio, rehearsal room or stage! Der Ständer wird von mir als Overhead verwendet und in der Höhe ist er auch sehr flexibel. Er erfüllt natürlich aber nicht die absolute Standfestigkeit, die weitaus teure Ständer durch ihr Eigengewicht mitbringen. In der maximalen Höhe schwankt er leicht. Aber es reicht mir absolut für die Schlagzeugabnahme aus.